The world is in a state of mathematical mayhem. Captain X, the Masked Multiplier, has battled against his arch-enemy, The Complicator, keeping his scandalous plans to take over the world at bay. But now he needs your help. 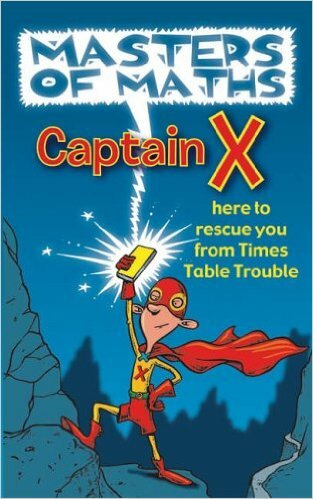 The Complicator has set up a network of number traps, riddles and complicating conundrums to keep Captain X busy as he carries out his villainous deeds. People have been kidnapped, clocks are scrambled - time is topsy turvy and a strange spell has left the town in a daze. Become a master of multiplication, challenge The Complicator with your mathematical genius, and topple his master-plan!